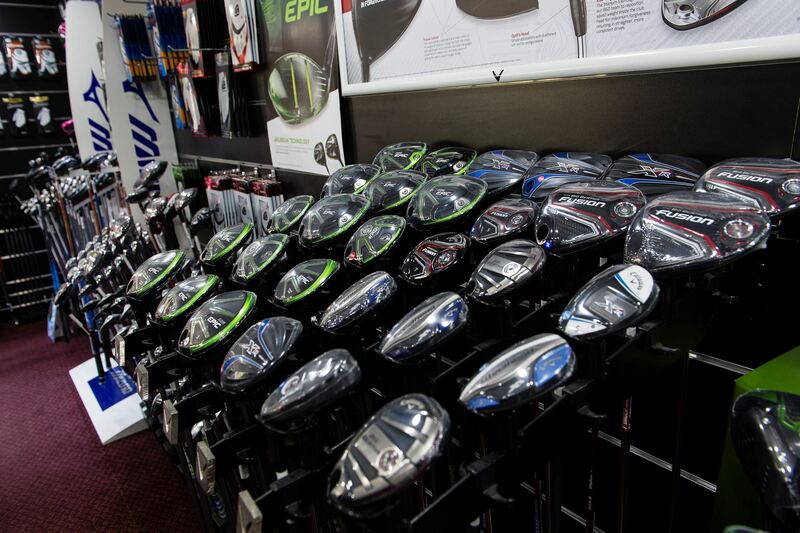 LeftHandedGolf.co.uk based at Silvermere Golf Complex, Surrey, is the UK’s largest and only exclusive Left Handed Golf Store, providing the latest clubs, equipment and accessories, as well as exclusive clearance promotions from all of the leading manufacturers in the golf industry. 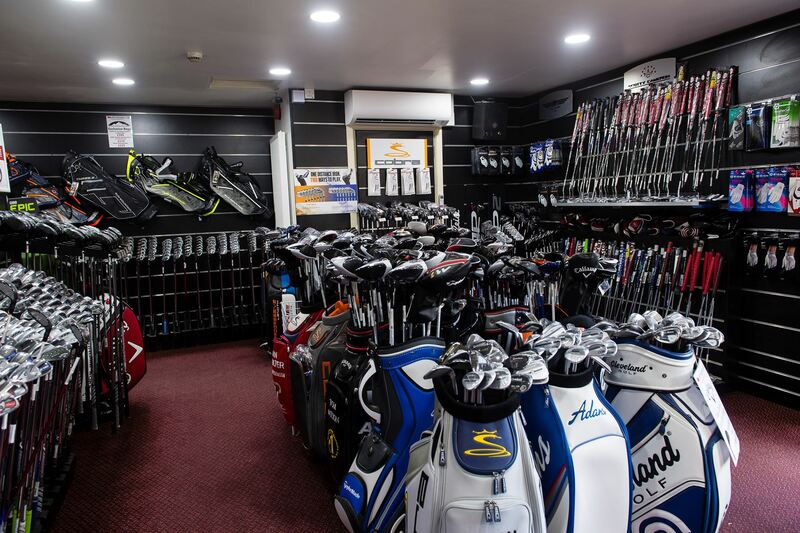 Left Handed Golf Ltd began trading in March 2004 with the goal of offering Left Handed golfers a truly unrivalled shopping experience, with the same level of service and choice previously reserved for right handed golfers. Since then they have fashioned a reputation for first-class service first-class service with the facilities to match. 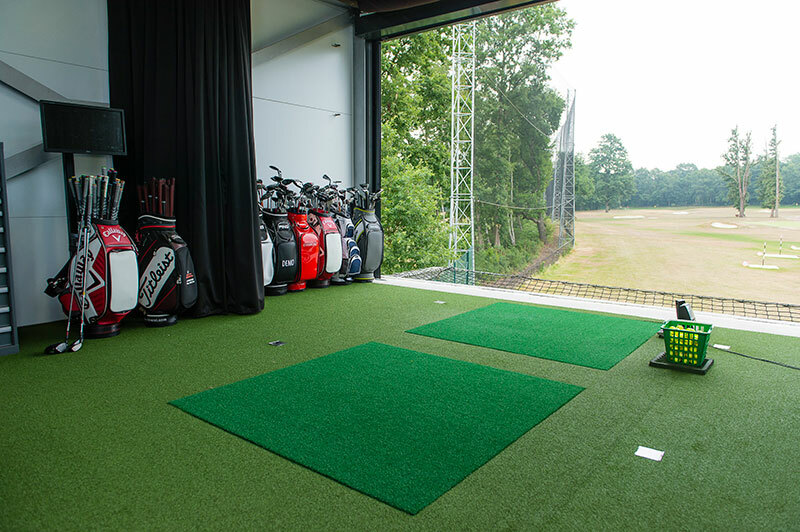 At Silvermere, Left Handed Golf provide an extensive use of demo equipment, as well as the opportunity to try golf clubs on the driving range before making a decision to purchase. We are very competitive on price and track numerous other ‘reputable’ websites to offer the lowest prices available wherever possible. We always have frequent clearance & special offers, but most significantly of all, we offer our expertise to make sure you are purchasing what suits you, not what suits us! We continue to operate a truly international and very popular website used worldwide by thousands of customers. Our staff operate a very efficient order and shipping service for our online customers. Purchases can be made either by phone on 01932 584384 or online at LeftHandedGolf.co.uk. 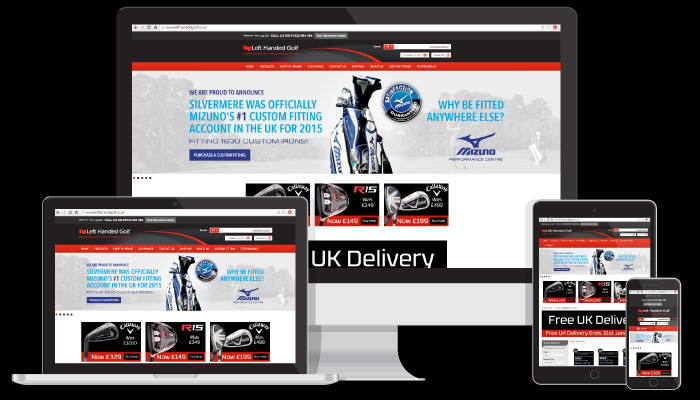 We have built a reputation as the go-to for Left Handed custom fitting in the South of England, and we are authorised Custom-Fit Centre’s for Cobra, Ping, Taylor Made, Titleist, Yonex, Mizuno, Callaway, Wilson and Cleveland. 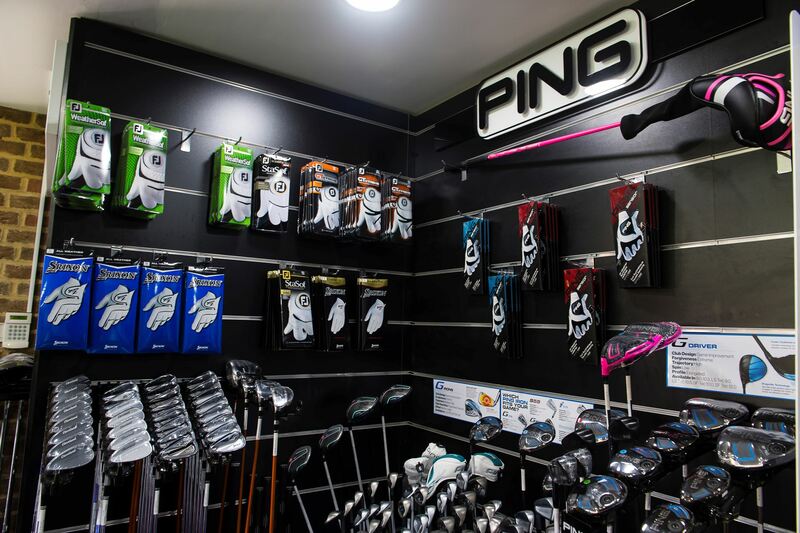 Whether you are a relative beginner or an accomplished player, selecting a set of clubs is one of the most important decisions you’ll make towards improving and enjoying your game. It’s critical that your clubs match your swing if you want to achieve increased distance, better accuracy and improved ball flight. Silvermere is home to a designated Left Handed Custom Fitting bay. The unique indoor/outdoor custom fitting studio is packed with the most current Left Handed equipment from all the top brands , and is fitted with the latest technology and premium Srixon Z star 2-piece range balls. 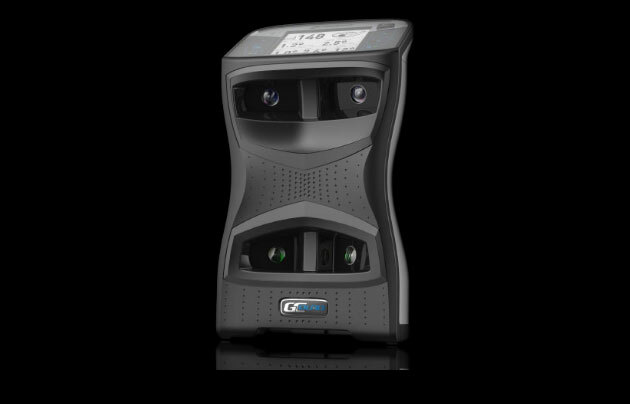 Introducing GCQuad–the world’s first quadrascopic launch monitor. 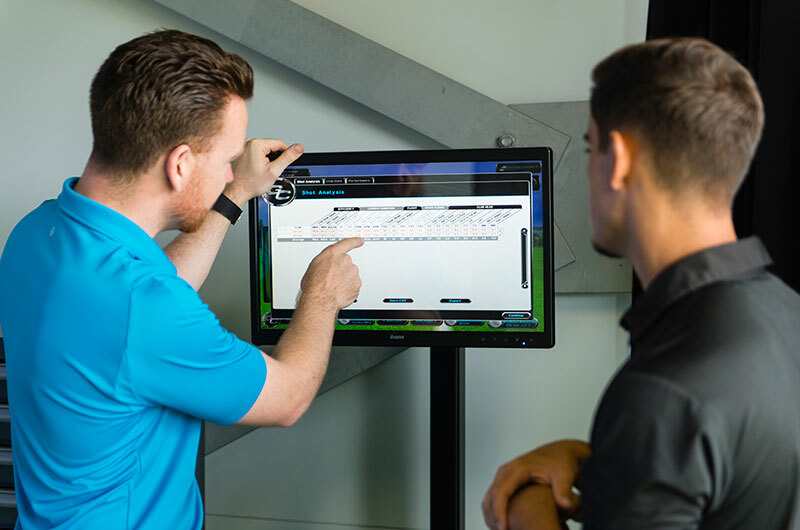 92% OF GOLFERS CUSTOM FIT WITH A LAUNCH MONITOR SEE IMMEDIATE BENEFIT AFTER BUYING NEW CLUBS (Statistic: Foresight Sports). Jamie did a great job with me, can't wait for the clubs to arrive and I can get out on the course with them. Very many thanks for your time this afternoon. I don’t know where you find the patience for old duffers like me. It was fascinating , fun and hugely informative. I learnt more in an hour than in the last ten years . It’s this type of service, (coupled with the choice you offer), that is the reason that despite being members of a fabulous club with great facilities, my wife and I buy our clubs at Silvermere! Had my custom fitting today with Jamie a very friendly chap made me feel relaxed and at home his knowledge on your swing and club selection was phenomenal with in a couple of swings we already new which one was for me can't wait to use them Silvermere excellent. I didn't realise how much difference it could make. Absolutely delighted with the results. Happy with everything. Ben was friendly and knowledgeable and made the whole experience very enjoyable. Mike was outstanding...highly skilled, patient and knowledgeable...but most of all he struck a perfect balance of being highly attentive to my needs and wants as a customer whilst at the same time offering objective and highly practical advice. My best experience with club fitting to date! Good old fashioned, knowledgeable & customer centric service, with all the perks of a great facility & decent friendly people. 10/10. A Refreshingly good experience. I felt that Ron Noel was experienced, confident, knowledgeable and made me feel certain that what he was recommending were clubs that were right for me, for the way I play golf. Fantastic service, will happily buy the rest of my golfing equipment here in the future. I have to say, the chap that I met with was exceptional, his knowledge and patience was fantastic. Can’t believe a shaft or degree difference in loft or set up could make so much difference. It truly was a wonderful experience and so very happy with the result. Couldn’t have been looked after better. Very professional and knowledgeable. Don’t think you could improve what I think was excellent. Nigel was very helpful and patient with the shoe fitting. Thank you for an excellent service. This year was our 6th annual golf day in aid of Cancer Research UK. Once again Silvermere provided​us with a fabulous day. The course was in superb condition. The facilities for golfers and supporters are second to none and our evening meal was a delicious as usual. This is a great public course. The fairways and greens where in great shape. The landscaping on this course is beautiful. They have a great pro shop. Played here twice that week. I had a great custom fit here today for a new set of irons. Luke, the fitter, was very knowledgeable and experienced which was evident throughout the fitting, and I was really happy with the end result and can't wait to get my new clubs! Great venue. Excellent value for money. Really enjoyed the experience. My partner an experienced golf and my first timer son both bonded over golf. Loved it and would definitely visit again. Played here in March 2017. I have played here numerous times in the past as a member of a golf society and always had a great time. 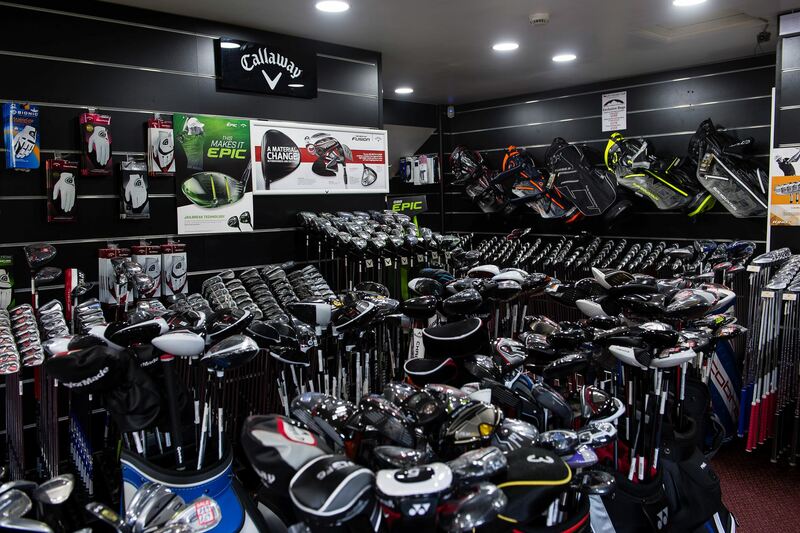 The Pro Shop is one of the largest in Europe and if they are having a sale you will always find something to buy. We arrived and booked a round of Golf and looked around the amazing Golf Sop which is massive ans so well stocked. We then went and had a breakfast and coffee and after that went on the driving range before playing! Great day!! Course in brilliant condition. Very friendly greeting from the lady in the starter hut and top service in the bar in the 19th hole. Best practice facilities I’ve seen! Went to buy irons for 16 yr old son who is a decent player. The setup, the ability to analyse each shot and try so many clubs under the expert eye of Professional Ron Noel was amazing - how technology has moved on. Beautiful place with great food and attentive staff . The golf range is definitely top end. Excellent service from the shop. Easy online ordering and fast delivery. Very good range with top tracer showing carry and other ball flight information. Useful for figuring out club distances. Shop is very well stocked and you can hit any club you like. Staff know their stuff really well and very friendly. Great driving range, beautiful course,good shop . Not been to Silvermere in 20 years! OMG never seen a set up like it. Excellent facilities. Great course with an exceptional driving range and golf shop. All round very happy with the course. Just wanted to say thanks again for the custom fitting session last Sunday. Wow... What a huge difference it's making. The strike is much more consistent and more solid throughout the set. I will certainly be booking in again for a driver fitting later in the year! Great facilities. My friends have told me about Silvermere before but Friday last was my first experience of your excellent facilities. I know where I need to go in future to get a great fitting service, to find a brilliant shop and superb driving range; Silvermere has it all! Bill was excellent. The whole experience was great and nice to feel the purchase was very specific. Anyone purchasing new equipment should invest in this experience. Excellent and service – thank you. Unbelievable choice of clubs for a Left Hander! Jamie was very good at explaining the fitting process, it help make the whole fitting session a really enjoyable experience. Already recommended to a friend & brother. Personally I don't think it (the overall experience) could be (improved), it was a very relaxed & enjoyable fitting.